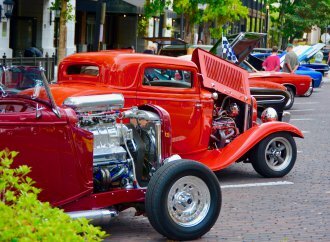 You might have noticed that in the past few years, air-cooled Porsches have had a serious boost in value. 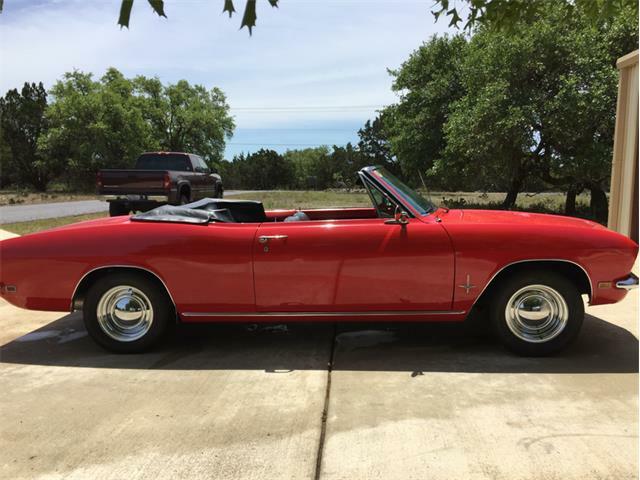 Not just 356 and 911 sports cars either; even more pedestrian models such as the 914 have followed suit. 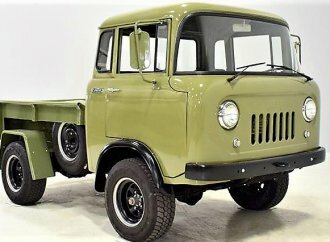 This spillover has started to move towards alternative rear-engine, air-cooled cars, including many Volkswagen models and recently, the Chevrolet Corvair. 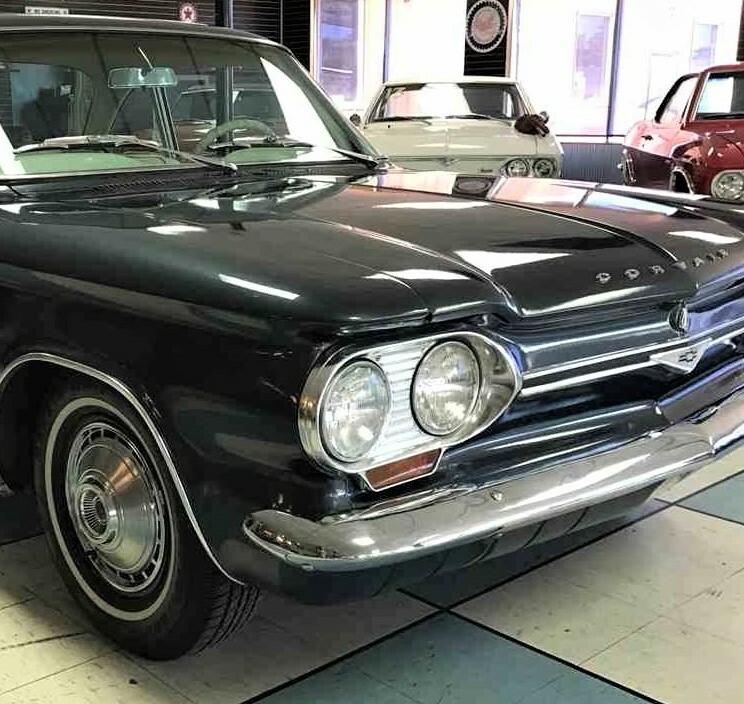 The compact Corvair was built from 1960 to 1969 in two different series, and there were various sub models with different engine and trim options. 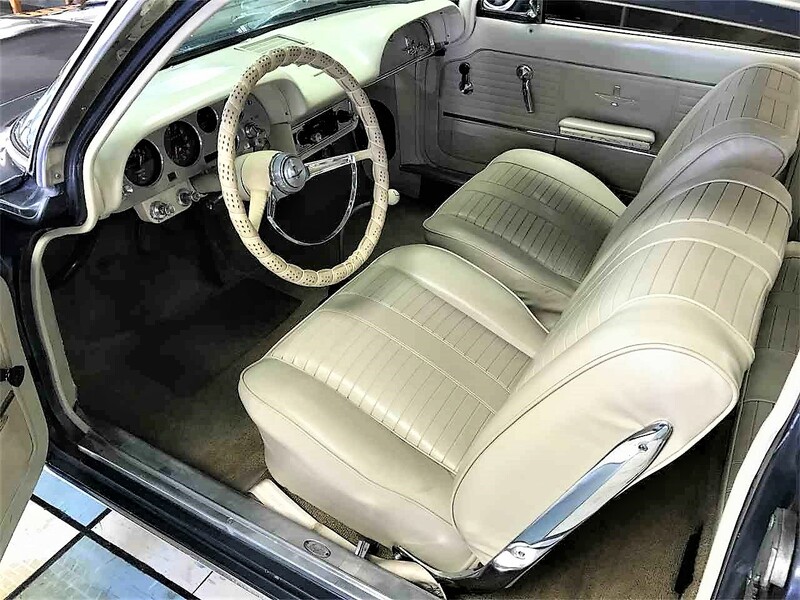 Among the most desirable were the turbocharged models, called the Corvair Spyder in the first series and in the second series, renamed the Corsa. 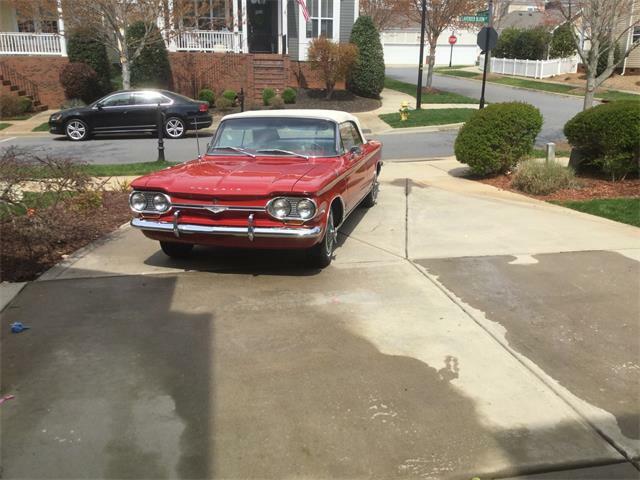 The Pick of the Day is what appears to be a clean example of a turbocharged 1964 Corvair Monza Spyder coupe. 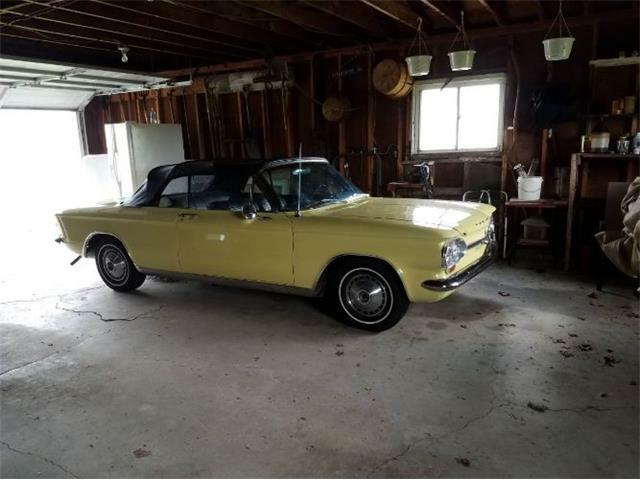 According to the Hastings, Nebraska seller, this is a great-running Corvair Spyder coupe with a freshly rebuilt 150-horsepower turbocharged engine. 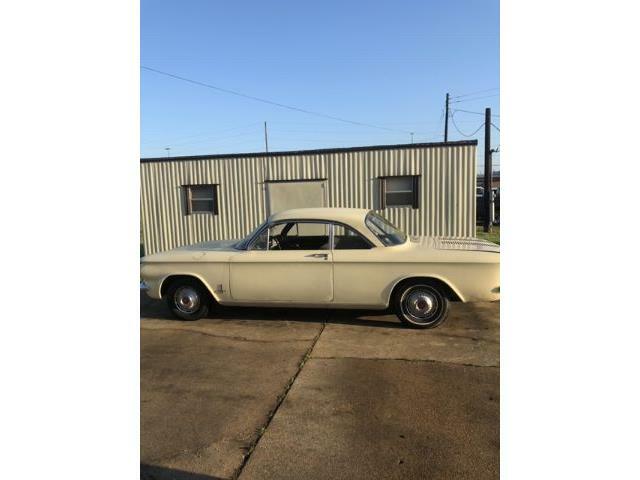 The advertisement on ClassicCars.com states that this car has recent service history with Corvair experts, who also did the engine rebuild, and it is in excellent condition and ready to go. 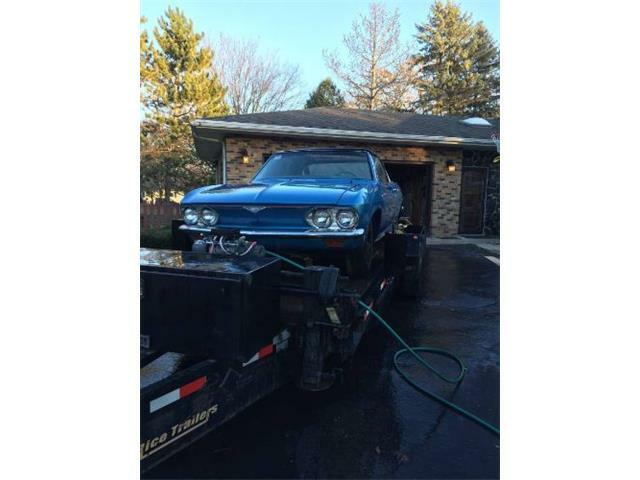 The dealer offering the car is a Corvair specialist, which should be helpful to potential buyers with questions, as the Corvair is a bit different from other cars. 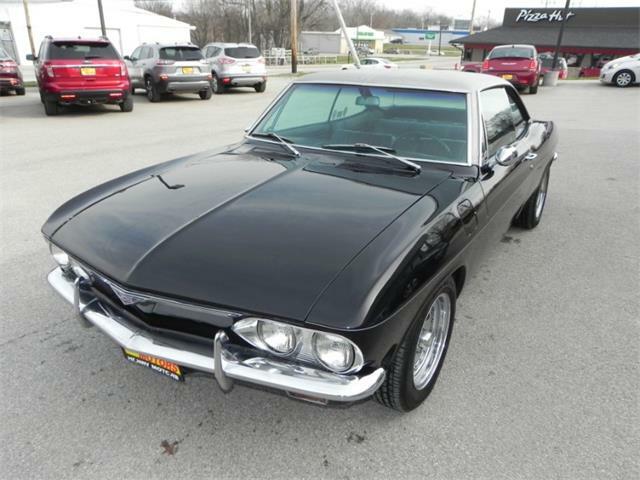 People have mixed opinions as to whether the first- or second-generation Corvairs are better looking. 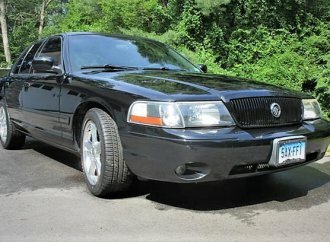 I prefer the more classic lines of the first-generation cars. 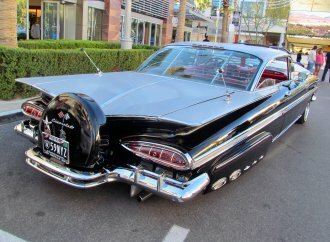 They have just enough C1 Corvette in their styling to make them look more classic and special. 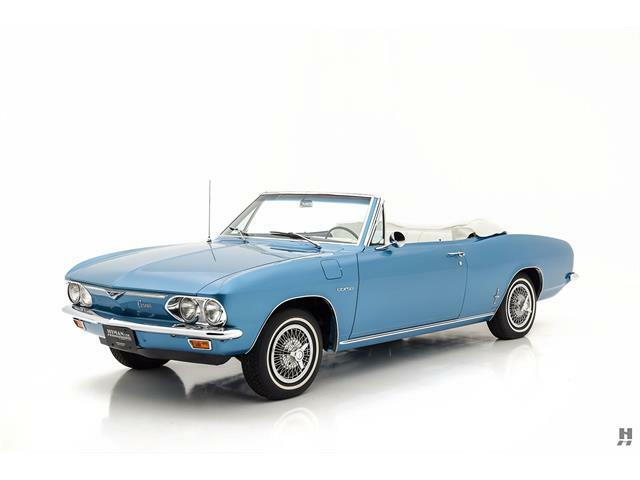 An interesting factoid about the Corvair is that the term Spyder was the name not just for the convertible, the typical usage, but for the turbocharged cars that were either coupes or convertibles. 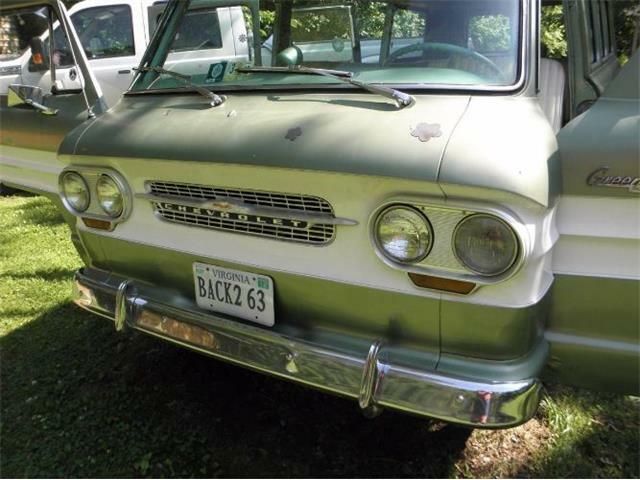 Everyone probably knows what made Corvair fail. 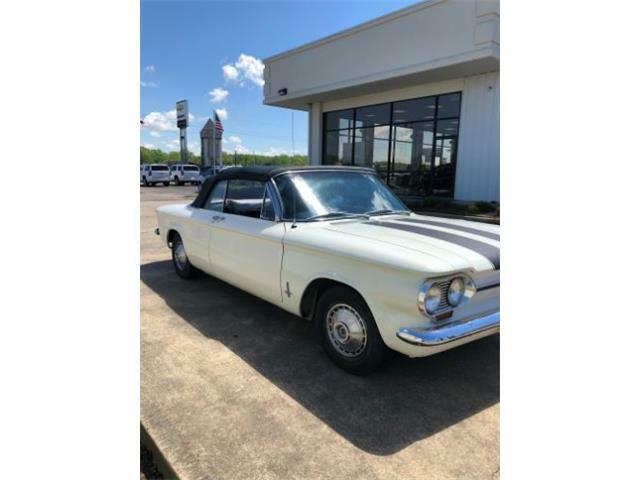 Consumer advocate Ralph Nader wrote a book about car safety and named the Corvair a dangerous car due to its tendency to oversteer at the limit, which actually was a problem for all rear-engine cars of the era. 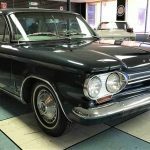 The book was largely unfair to the Corvair, but the damage was done; the Corvair as a model never recovered despite GM’s redesign, which in addition to a styling update also addressed the handling issues. 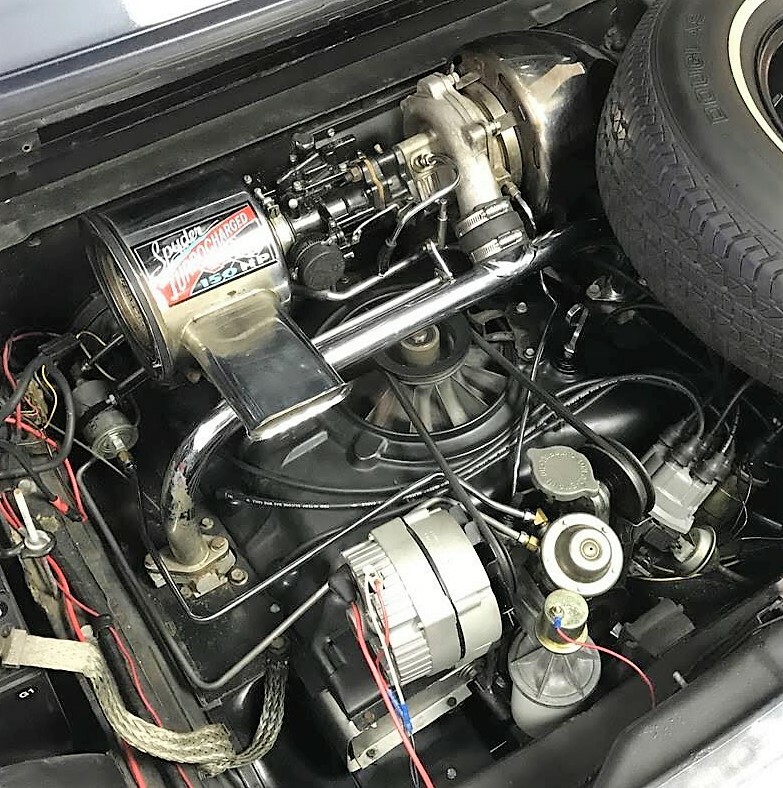 On the road, a Corvair Spider is an entertaining car with plenty of power, and it is a fun and practical alternative to more-expensive European GT cars. 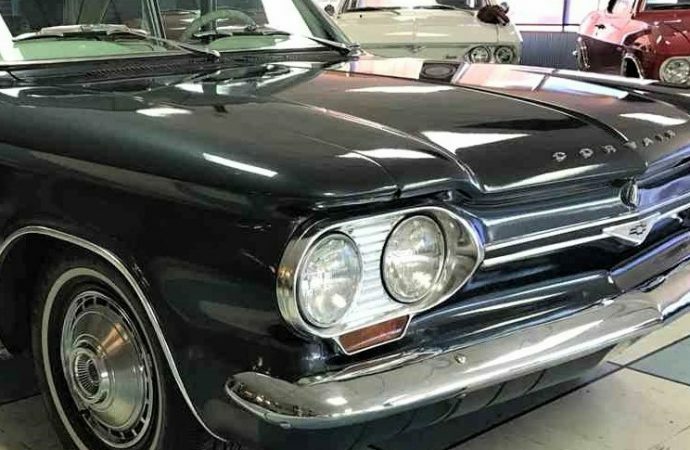 The Corvair offers quite a lot, combining inexpensive running costs, ample parts supply, great club support, a storied racing history and entertaining drivability. 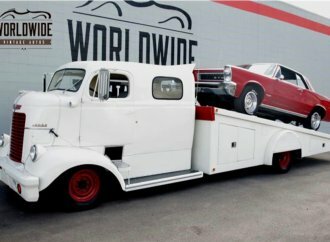 They are simple cars that can seat four, and a Spyder like this could be a fun, out-of-the-box entry as a vintage rally car. 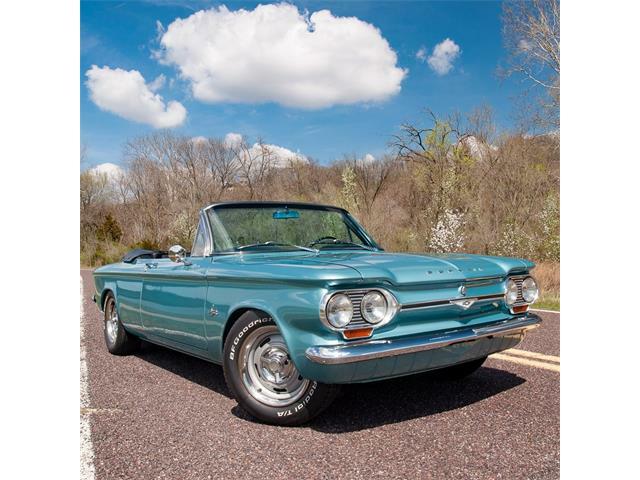 The asking price of $9,995 for this Corvair Spyder is market correct. 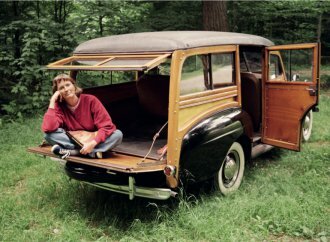 If this car checks out with a mechanic and is as rust-free as it looks, it would make a nice addition to a collection or as an excellent first-time classic car purchase.